GDPR is in effect May 25th. Here’s what you need to know. Many are calling it the largest change in data privacy law in 20 years—the GDPR is a new EU Regulation that significantly strengthens the protection of personal data of EU citizens and personal data collected within the EU. GDPR stands for General Data Protection Regulation. It expands many of the requirements of the previous EU data protection framework (the 1995 EU Data Protection Directive). The GDPR significantly widens the scope of EU data protection law. Any organization that processes personal data of EU individuals is within the scope of the law, regardless of whether the organization has a physical presence in the EU. Importantly, under the GDPR, the concept of “personal data” is very broad and covers any information relating to an identified or identifiable individual (also called a “data subject”), such as names, email address and other personally identifying information. This definition also extends to technical information, such as an IP addresses or device identifiers. “Processing” under the GDPR means collection, storage, transfer, or use. As a result of the GDPR taking effect, ADVISA has lost the ability to view your Predictive Index® (PI) database. 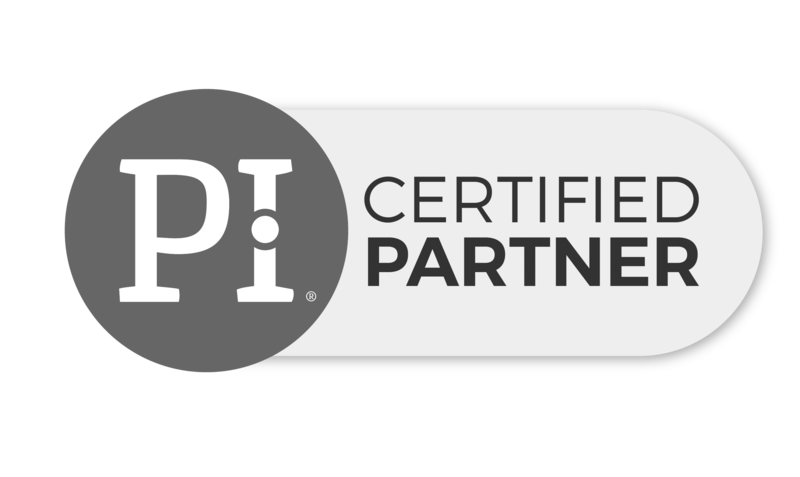 Enabling ADVISA (a third party) to access your PI data allows us to continue to consult, problem-solve, and help you troubleshoot the software the way we always have. 1) Log in to your account here. ADVISA will continue to focus on bringing you the best service, support, and consulting possible throughout ongoing changes with data privacy. If you have questions, please reach out to us. To read more about new obligations under the GDPR, head over here.